Hello to all of our avid readers! As we are now in September, we are on the verge of the end of wedding season, and have entered to my favorite time of year…Fall? Well yes…but more specifically… FOOTBALL SEASON!!! This weekend (September 8-9) was the official start of the regular season. 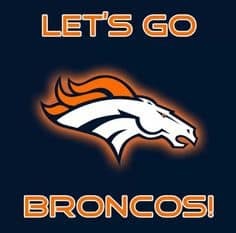 For those of you who have been watching pre-season, you already know this season should be fantastic! For those of you who have not been watching, you are in for a treat! 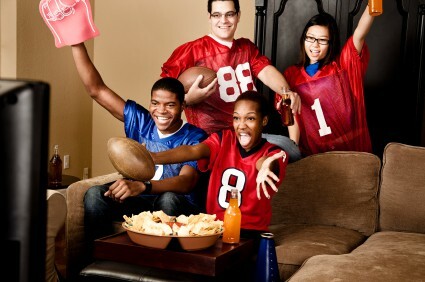 Although there is a lot of drama around the NFL right now, at the end of the day, watching the game is a fun way to spend time with family and friends. This weekend, I will have watched the Packers (hopefully) beat the Bears. Our Colorado readers will have hopefully enjoyed the Broncos beating the Seahawks. But what does this mean? 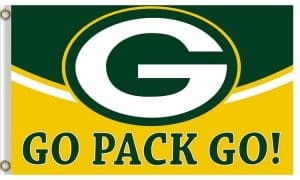 As an avid Packers fan, this is the most exciting time of year. It also means that the weekly blog post about weddings, parties, or great rental option ideas will be taking a break for the week. Do not fret! Your regularly scheduled blog post will return next week with all sorts of fun facts and ideas! Thanks for reading, and happy football season!!! By Courtney| 2018-09-27T22:10:44+00:00	September 10th, 2018|Blog|Comments Off on Happy Football Season!! !